Identify a checklist of cooling requirements specific to edge computing. 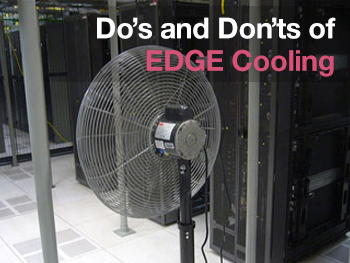 Evaluate the variables in your edge cooling. Examine cooling choices and how to make them. Identify who takes ownership of an edge installation. The buzz around edge networking is growing exponentially. By bringing processing capabilities closer to the data-intensive operations and devices, latency is reduced and analysis can be made in real time. The strategic importance for many companies is apparent, but downsizing the footprint of the IT enclosures while supersizing the internal components creates unique challenges for security and uptime. And, as in any data center application, there are always absolutes and variables to weigh. This webinar explores these variables in the world of edge computing with an emphasis on cooling. 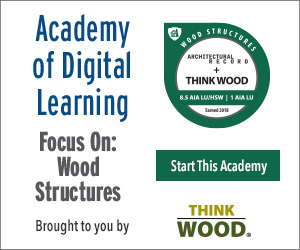 Herb Villa will provide a checklist of cooling requirements specific to "the edge”; will discuss variables in edge cooling; will explore cooling choices and how to make them; and will help you identify who takes ownership of your edge installation. Herb Villa is a Senior IT Solutions Engineer with Rittal Corporation, the global leader in modular enclosure solutions. 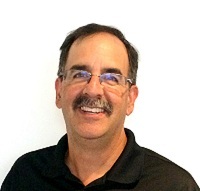 With a background in mechanical engineering, Herb has more than 20 years of experience in the IT market, having been involved in all aspects of data center and system design, installation, and operations. Herb has also benefited from multiple vantage points—data center operator, manufacturer, systems integrator, and corporate trainer. This experience has been used to provide training to end users, engineers, and consultants in a variety of forums including conferences, on-site, and online. Herb has put this knowledge to work for a variety of clients including Fortune 500, financial services, education, government, and content and entertainment organizations.